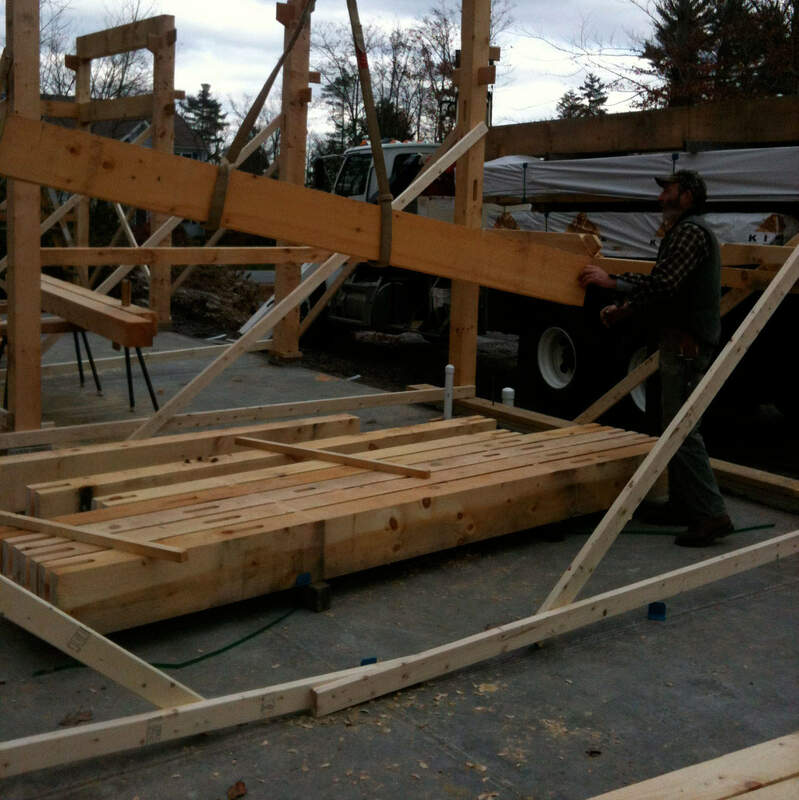 Timber framing: a perfect way to ensure the timelessness of your home. 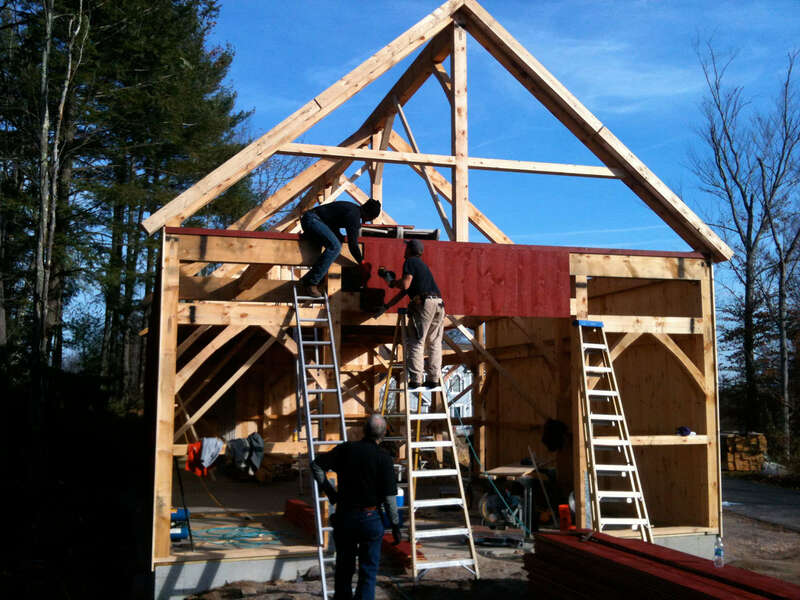 Timber frame barns or carriage houses require a significant amount of planning. 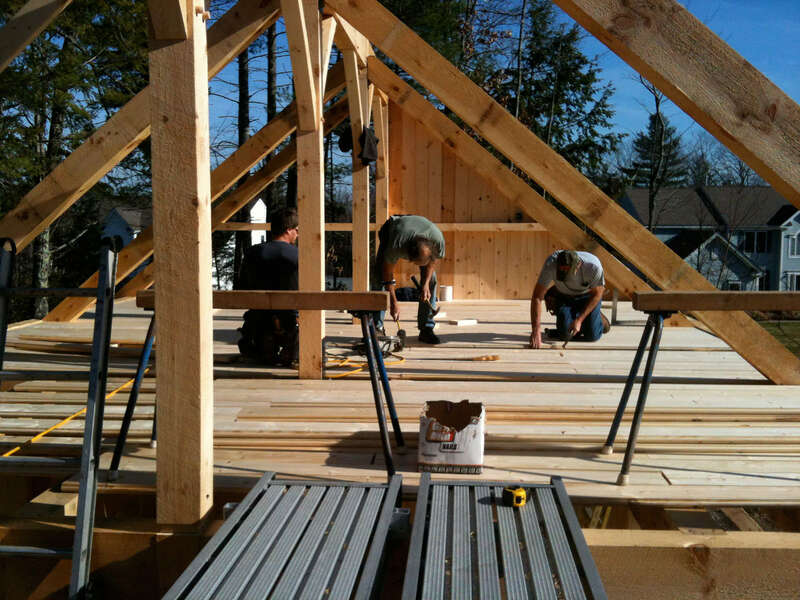 They were once a lost art, but they’ve regained popularity in recent years. 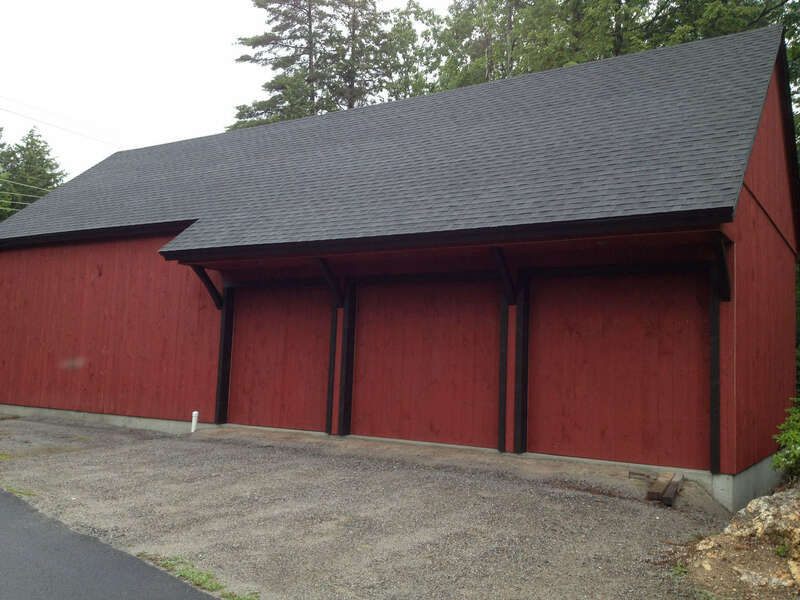 Now, it’s a signature approach to develop a home, barn, or garage that will withstand the test of time, and the beauty it provides will add to the enjoyment of your home as well as its resale value! 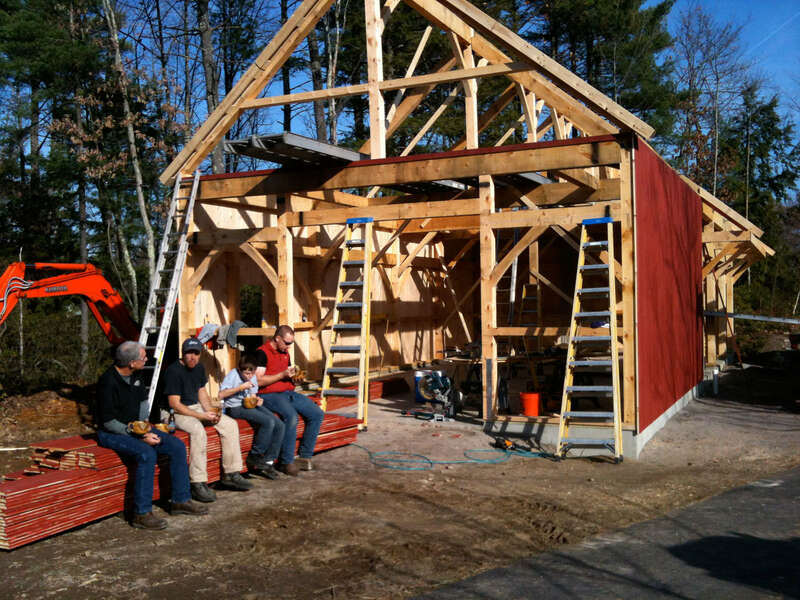 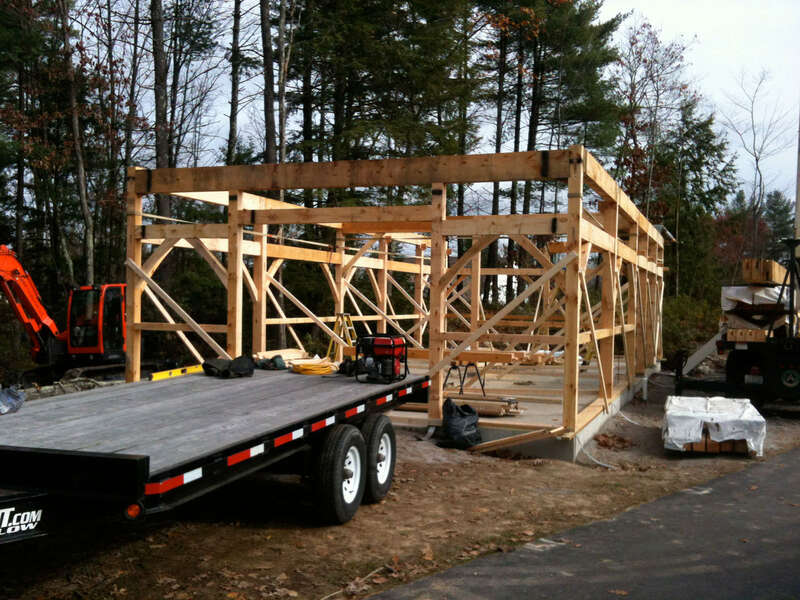 Your timber frame barn or carriage house will be custom designed and built, and the Spatial Construction team takes great care to ensure that the structure will be classic from the day it is completed and beautiful for years to come. 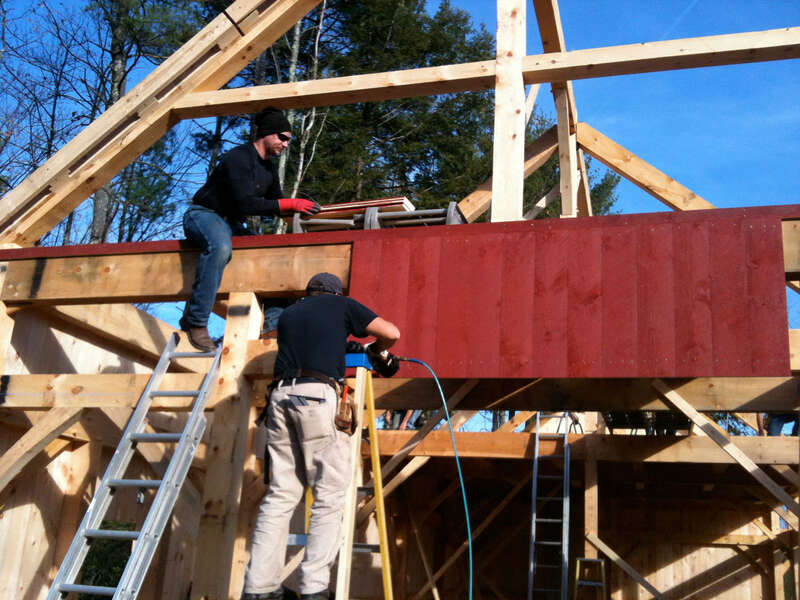 Homeowners who value open construction, strength, and integrity are now looking to timber framing as a preferred building philosophy. 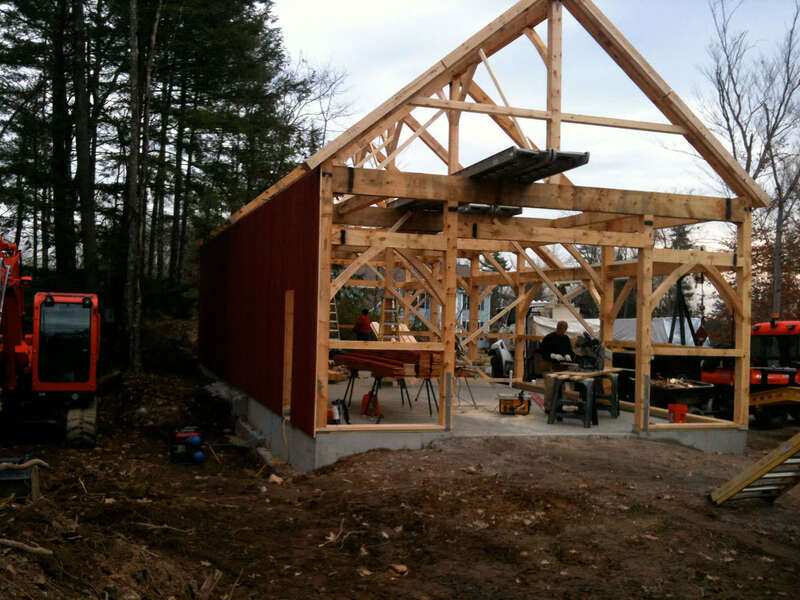 Spatial Construction’s team will work with you to develop a plan for your timber frame project, and will ensure it gets completed on time and on budget. 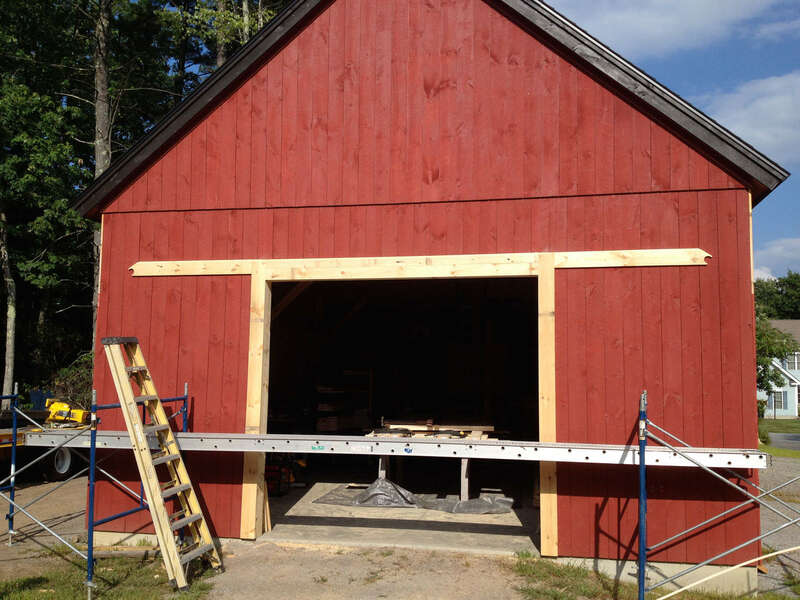 Our examples of timber frame barns include the Wu Barn, Snitgen Barn, Laird Barn, and Gagnon Barn. 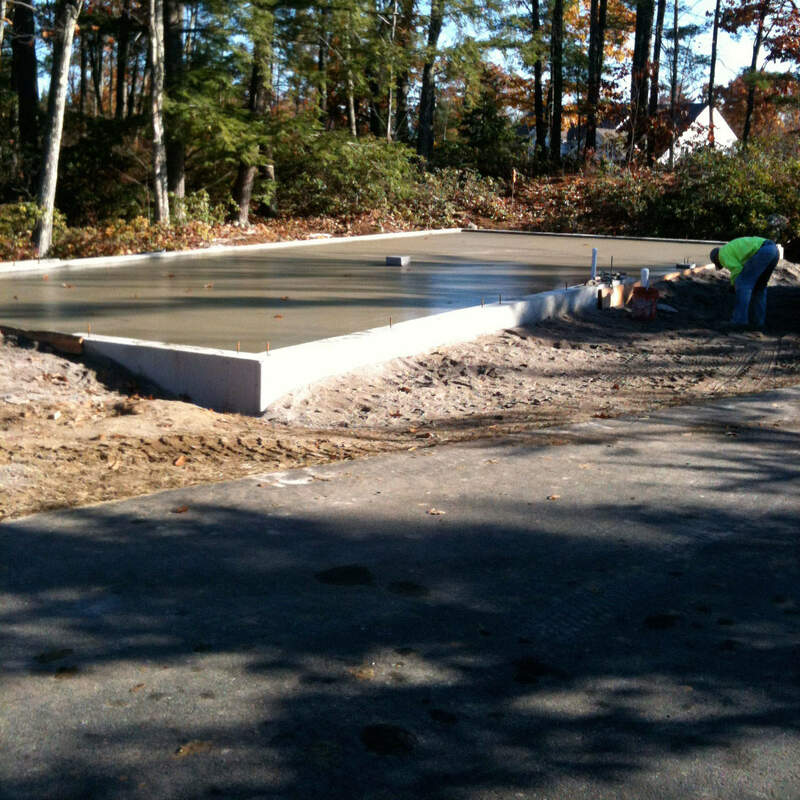 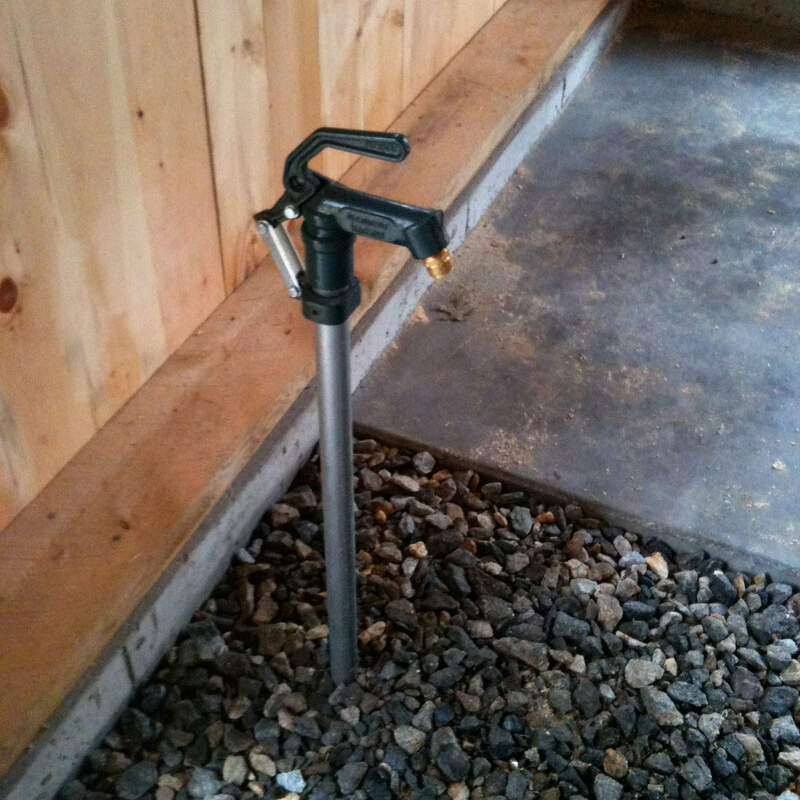 Contact Spatial Construction to learn more today!